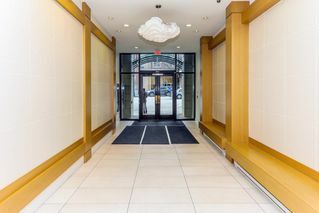 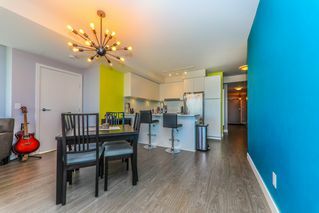 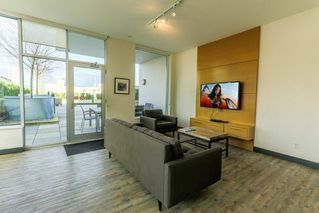 Imagine life in this incredible 2 bedroom, 2 bathrooms and den unit at the historic Trapp+Holbrook. 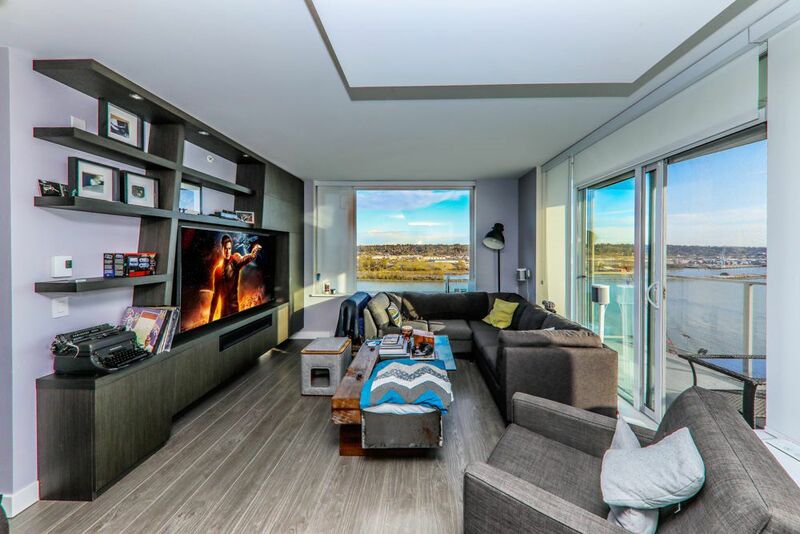 Like new, this 1000 SqFt home offers panoramic water and mountain views from every room, custom build in Den and Shelving, window coverings and additional storage in the master. 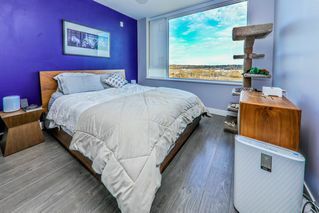 $20,000 worth of upgrades including SMART HOME Security!!! 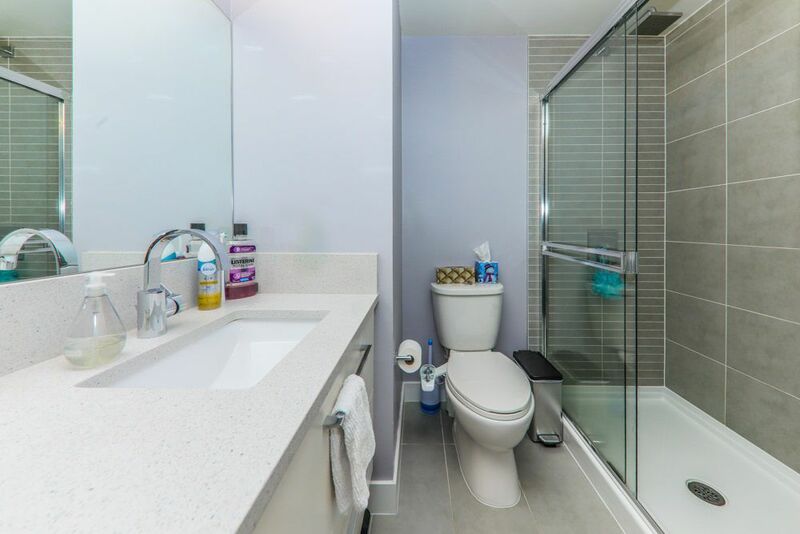 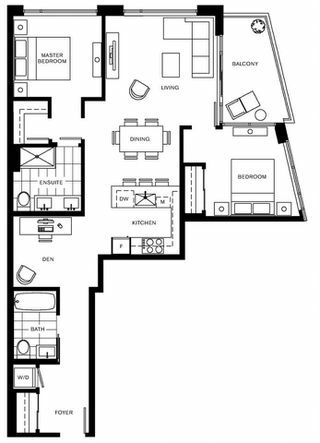 Includes two bathrooms w/ beautiful vanity in the ensuite, large balcony, locker, in-suite laundry, in laundry and a 2-5-10 Year New Warranty. 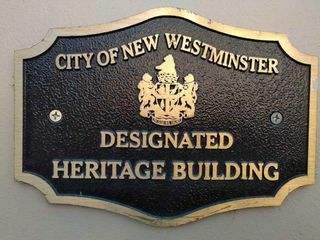 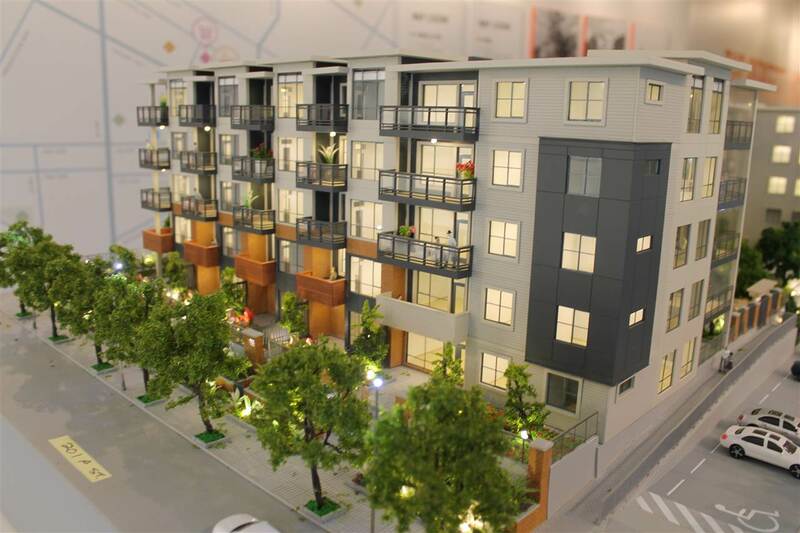 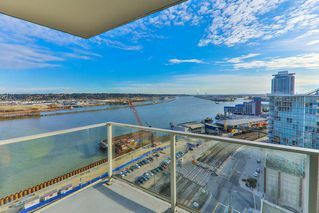 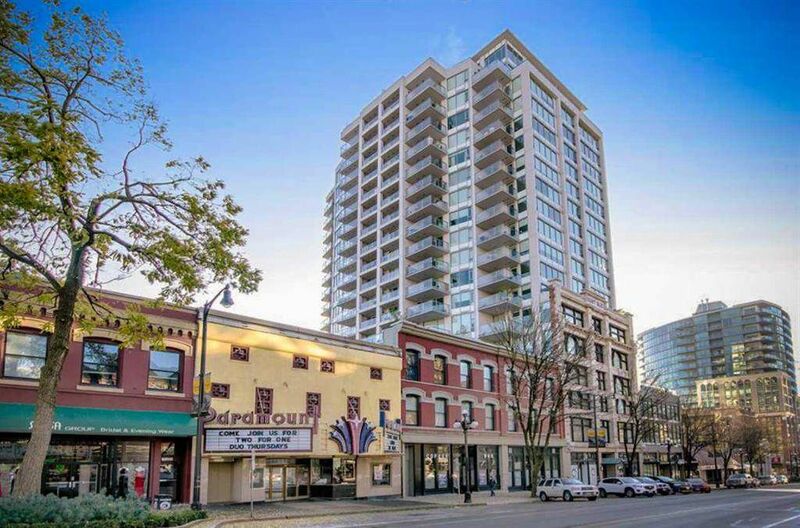 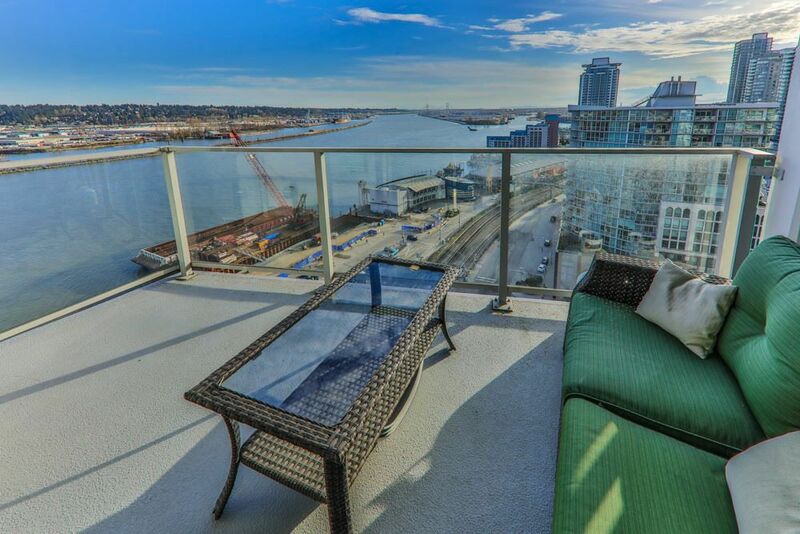 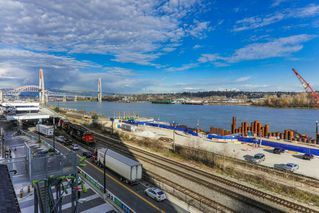 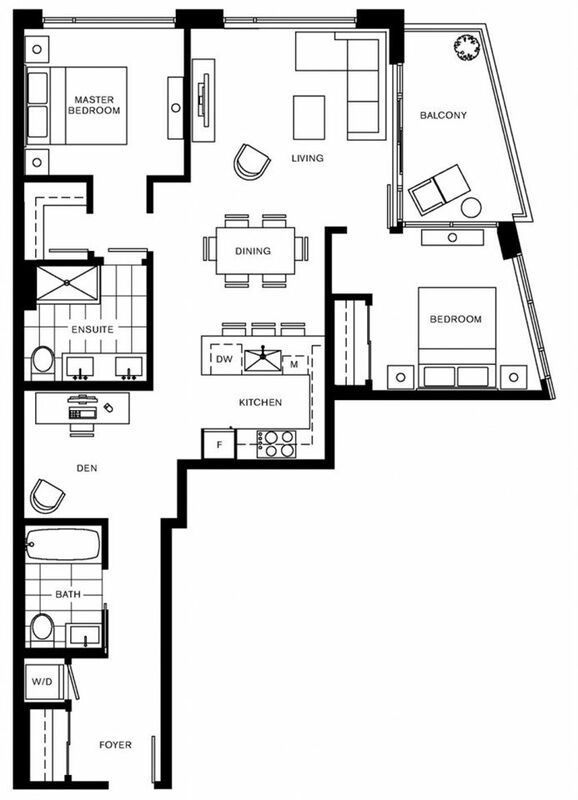 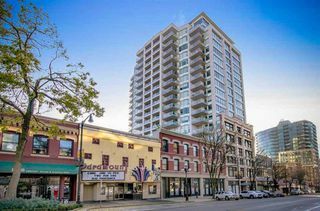 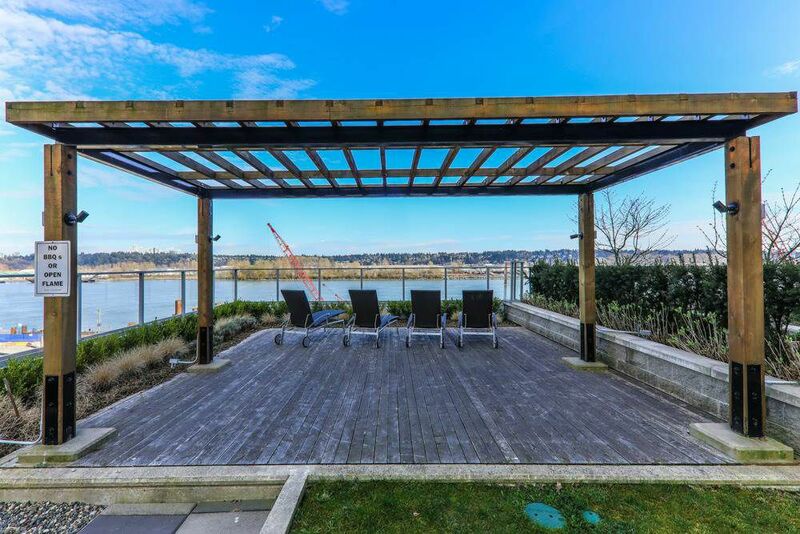 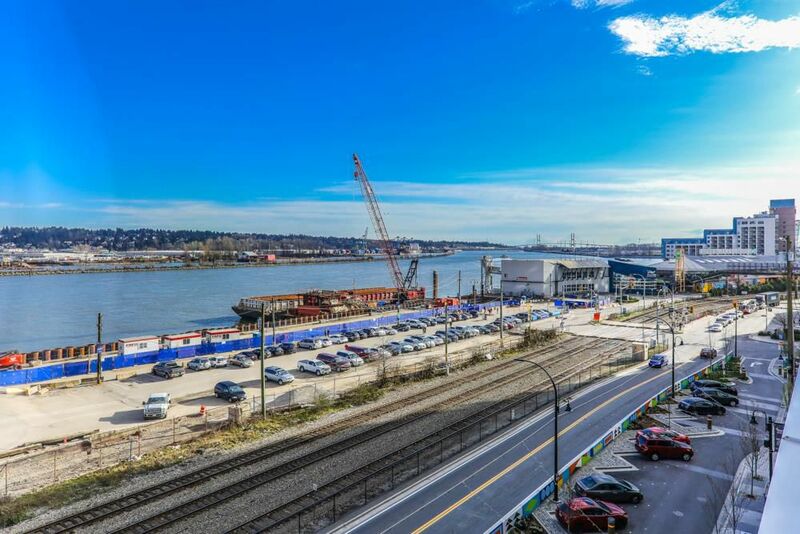 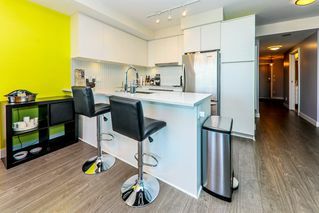 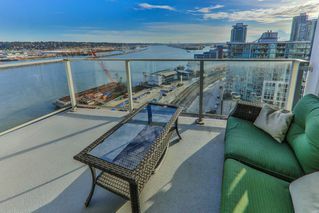 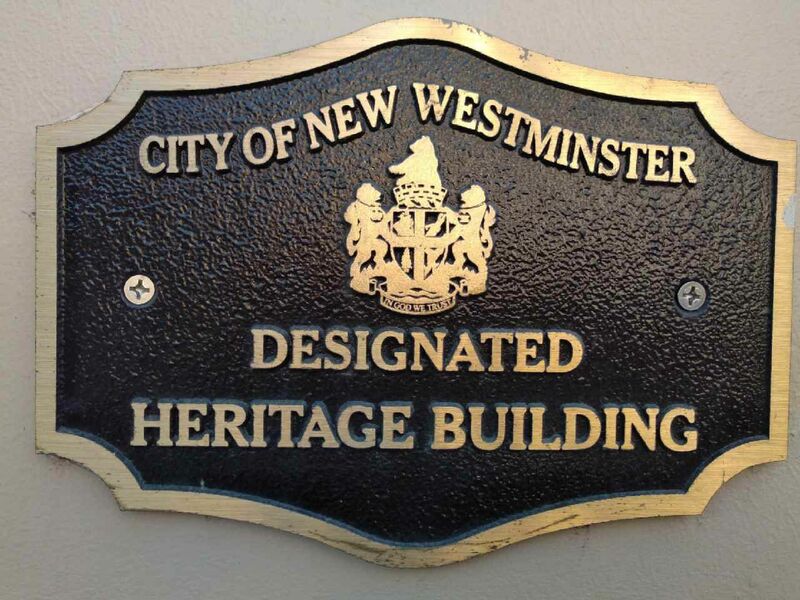 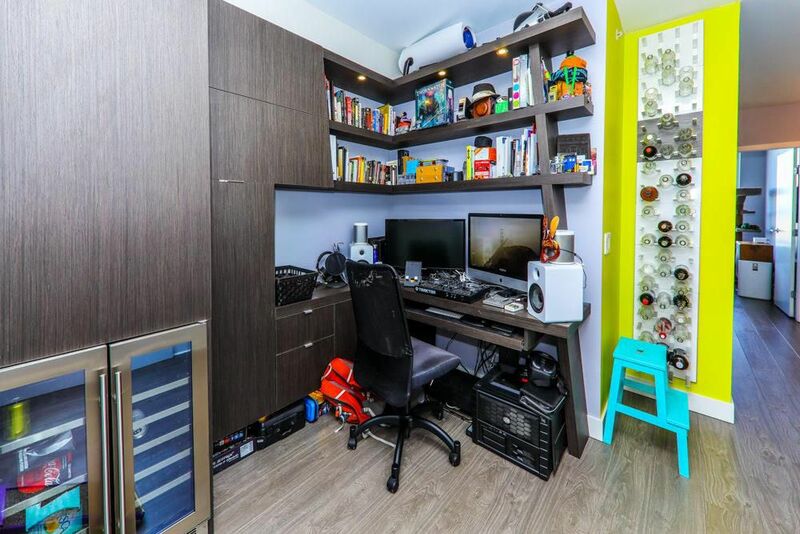 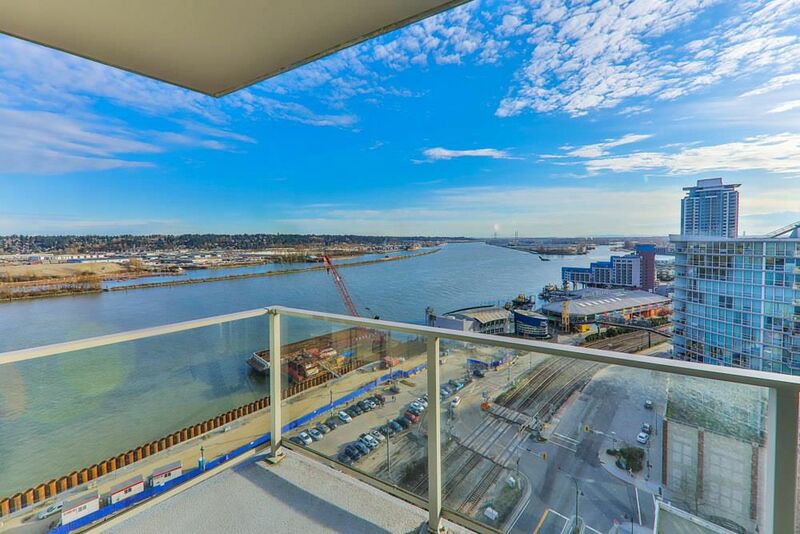 Centrally located 1 block from Skytrain, Pier Park, the River Market (NEW WESTMINSTER QUAY), groceries and shopping. 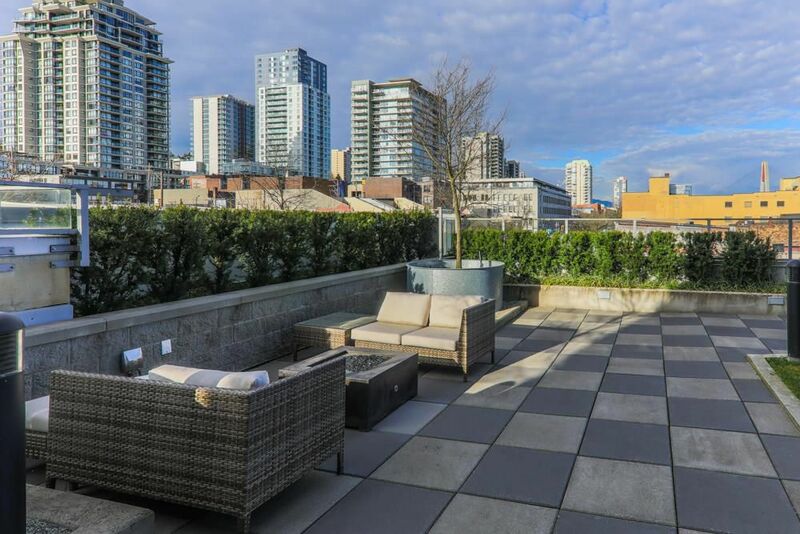 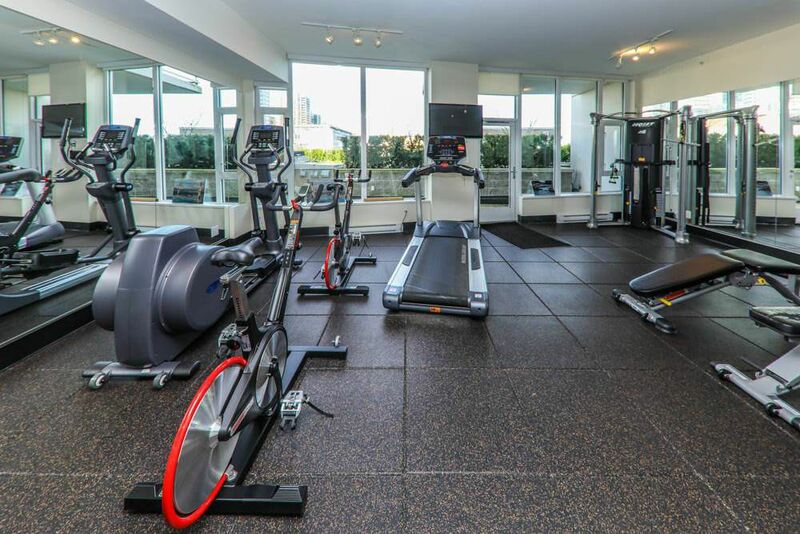 Amenities include gym, clubhouse and rooftop deck with gas fire pit and BBQ. 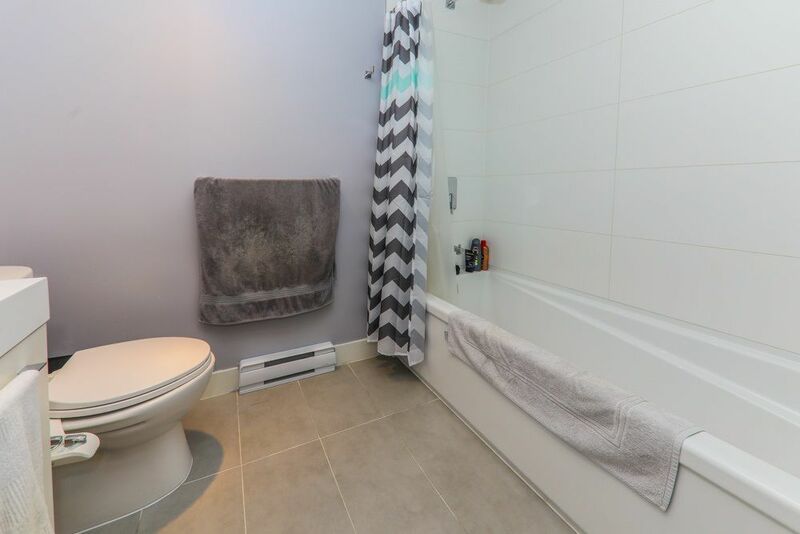 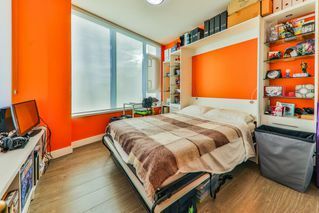 Call now - This unit will sell quick!